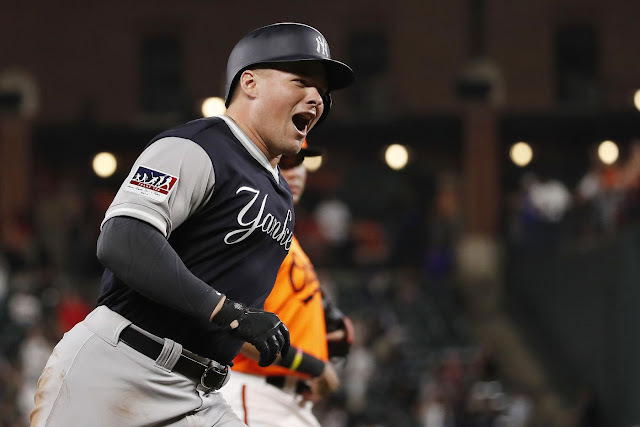 The New York Yankees and the Chicago White Sox will continue their three-game set this week inside Yankee Stadium with the middle game of the series. Tonight the Yankees will send Lance Lynn to the mound to face off with James Shields for the White Sox. Three days until the August 31st revocable waivers trade deadline, so let’s get to it here in the Bronx. Lynn was once thought of by Yankees fans as a huge acquisition by Brian Cashman at the trade deadline, then reality hit, and Lynn started pitching to the back of his baseball card… just like I said that he would. In Lyn’s last 9.1 innings pitched the Yankees right-hander has allowed 10 runs. Not the ace Yankees Facebook groups made him out to be, huh? "I once pitched a game THIS big." Shields has been home run prone this season and that continued in his last start against the Detroit Tigers. Shields allowed three home runs in one inning against the Tigers in a loss. 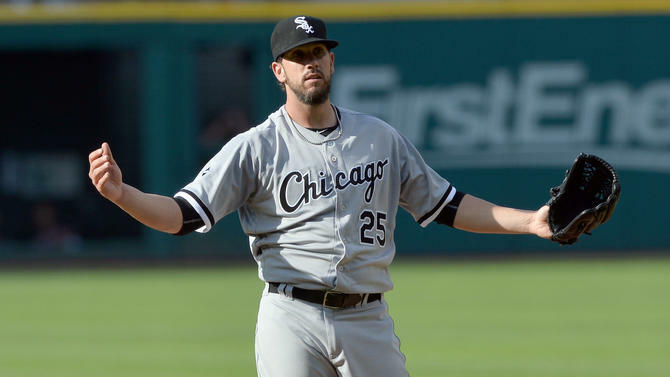 Shields did go at least six innings for the 22nd time this season though, which is a silver lining for Chicago if they were looking for one. Enjoy the game, beat up on the cupcake teams, and go Yankees! !